Wit & Wisdom of an Economic Developer - Blane Canada Ltd. 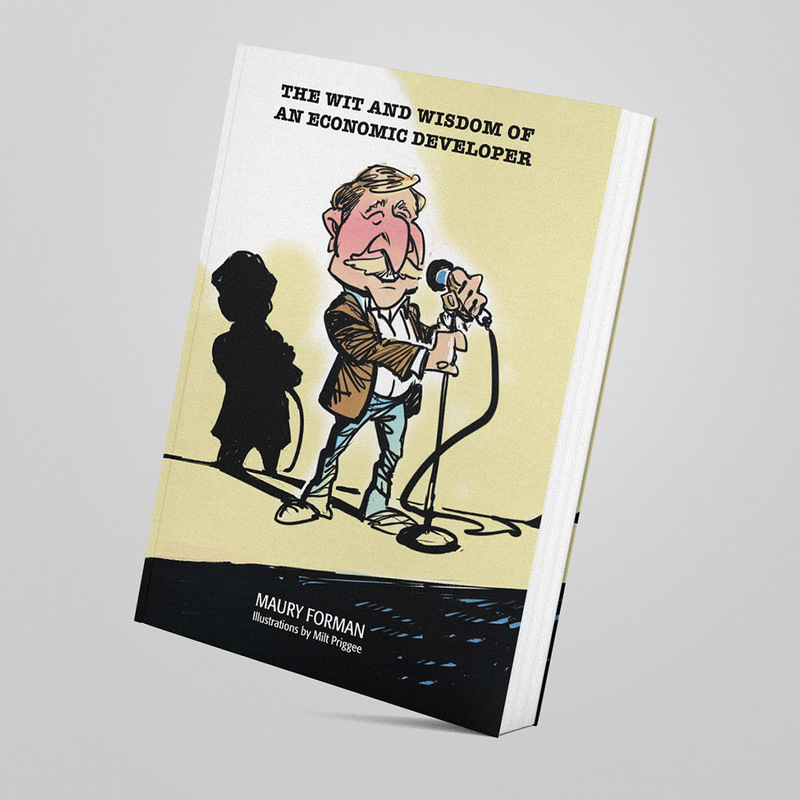 The Wit and Wisdom of an Economic Developer is a compilation of articles and blogs written by Maury Forman, over his 26 years with the Washington Department of Commerce. The book is a clever and poignant commentary for community and economic developers that includes at least 300 ideas, many of which are written as Top Ten ideas for communities. The book is complemented by over 40 original illustrations by Milt Priggee, an award-winning editorial cartoonist for numerous publications. This book is a great read for both humor and ideas for practitioners that want to stimulate their economy and have fun doing it.